Come meet your mads on the first shabbat of the year! 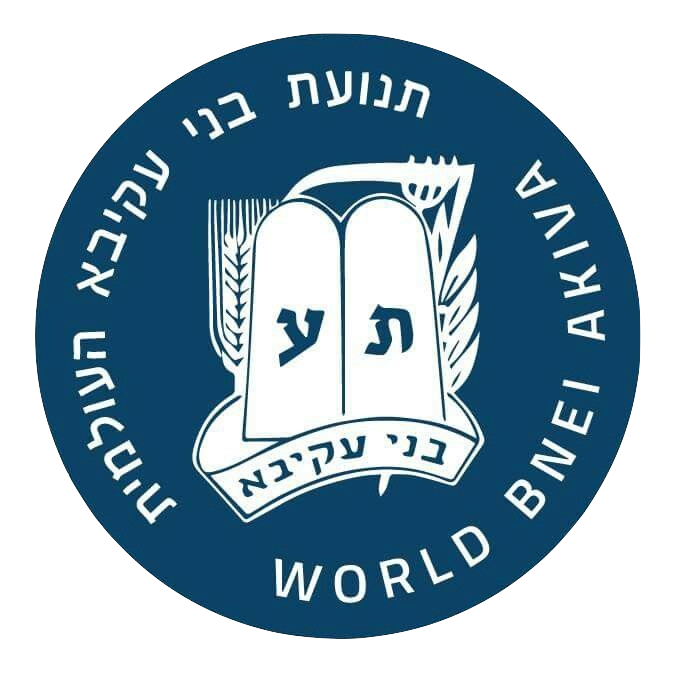 Bnei will officially return for 2018 with our annual Purim event! Will include Megillah reading and a fun party. Bnei will be running the service on Shabbat morning in a special event in honour of Chief Rabbi Lau's visit to Sydney. 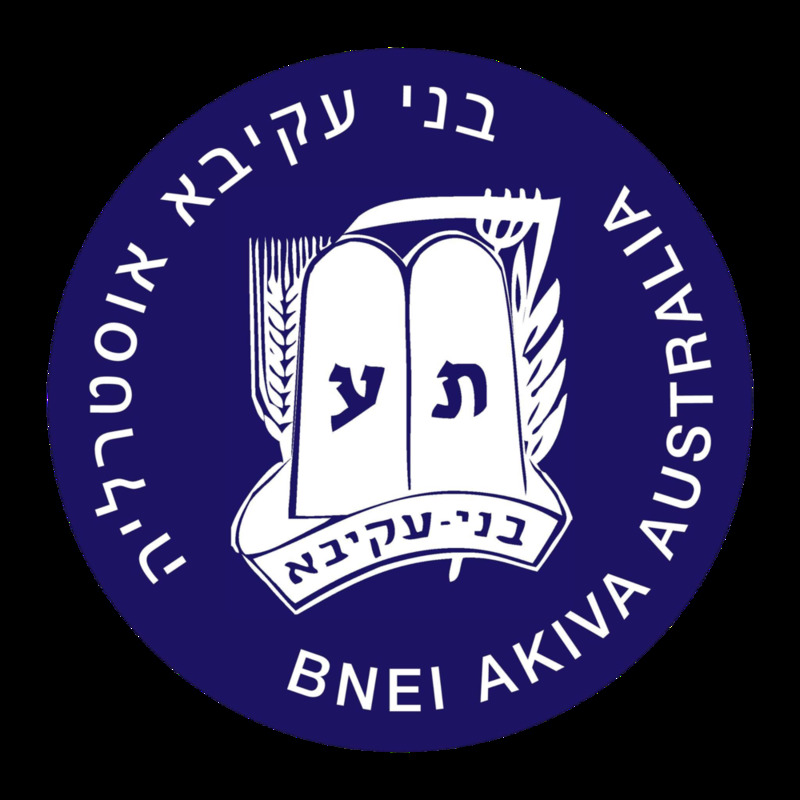 Bnei Akiva Sydney is a branch of World Bnei Akiva and of Bnei Akiva Australia. 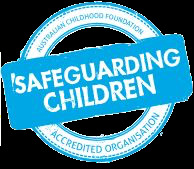 Bnei Akiva Sydney is an affiliate of the AZYC which abides by accredited safeguarding children policies. For more info click here.